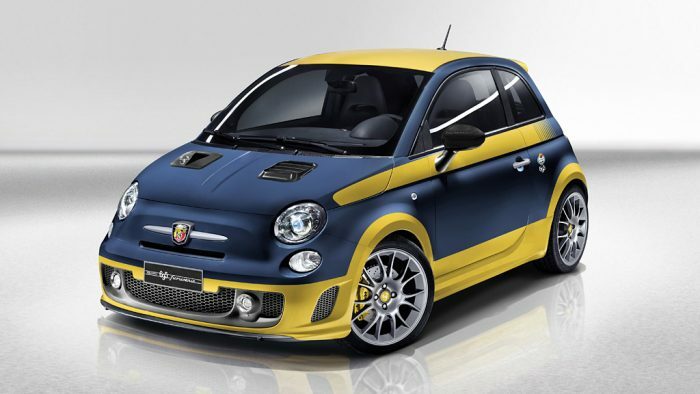 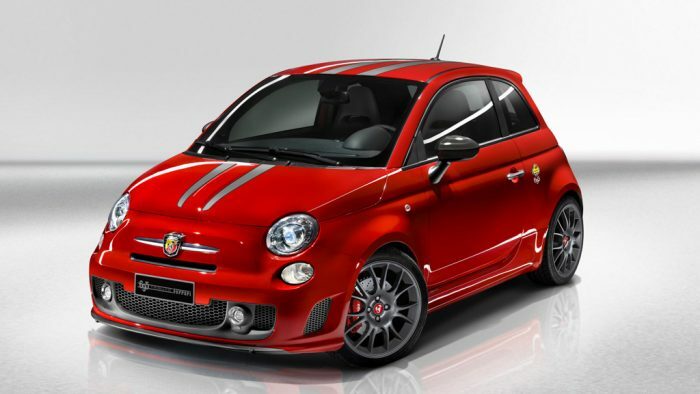 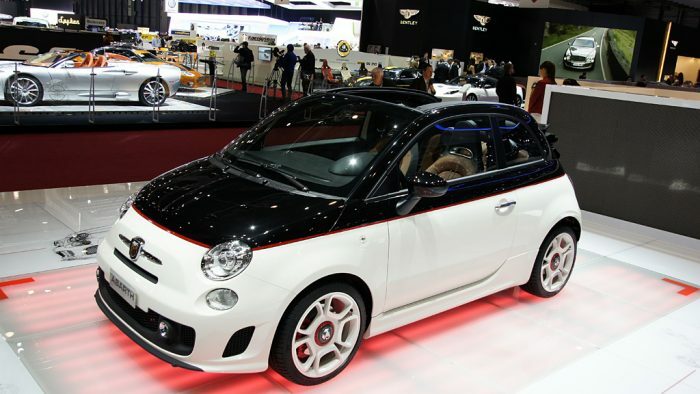 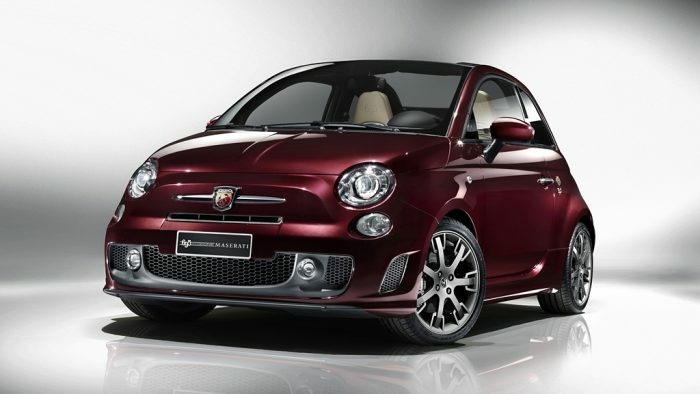 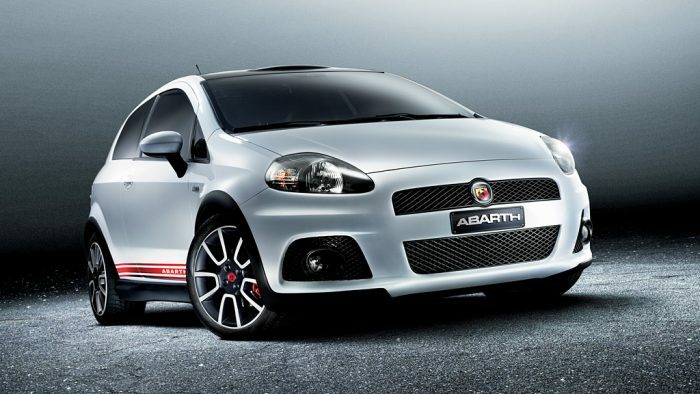 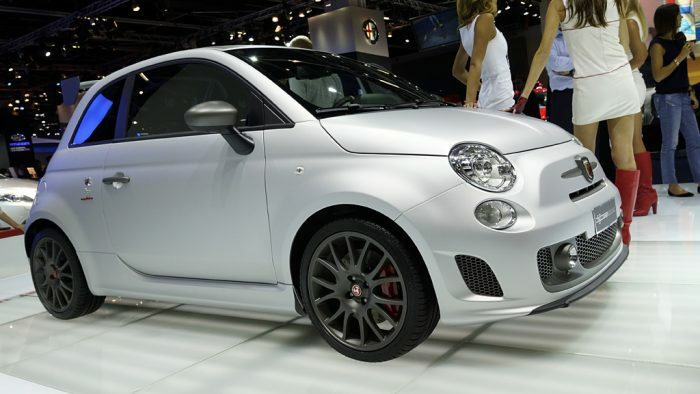 Abarth is a car maker now under the Fiat banner. 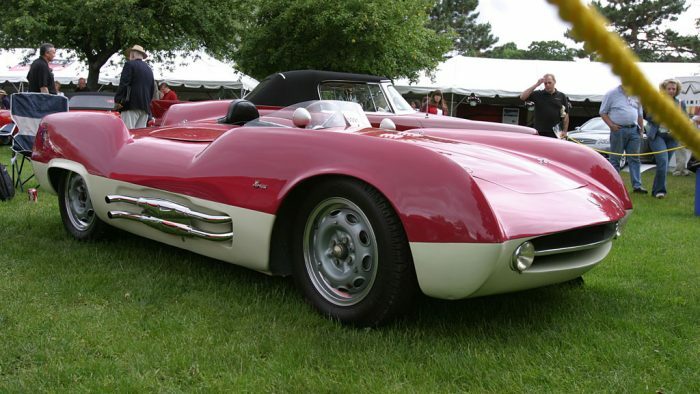 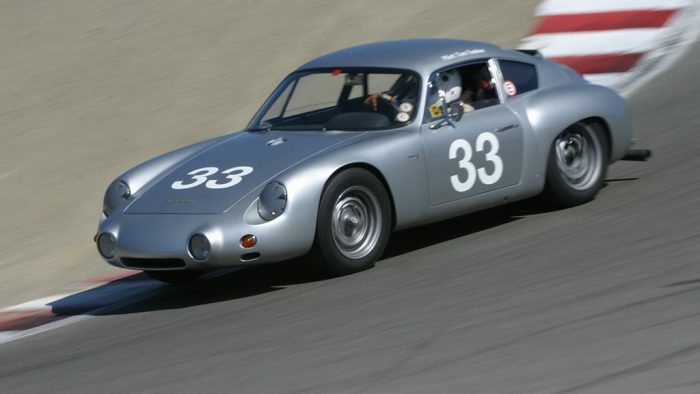 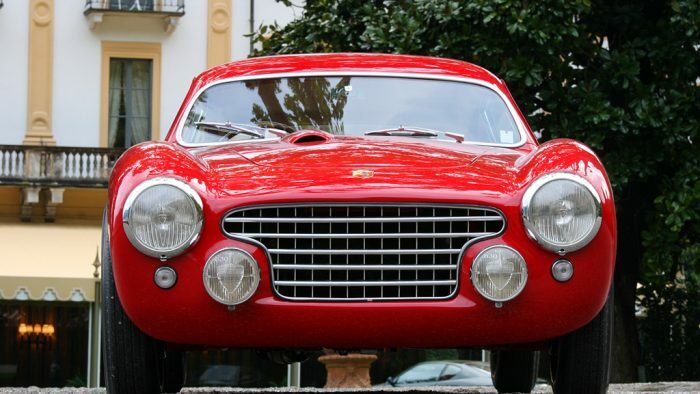 It was founded by Carlo Abarth in 1949 when he took over Cisitalia’s assets as it went under. 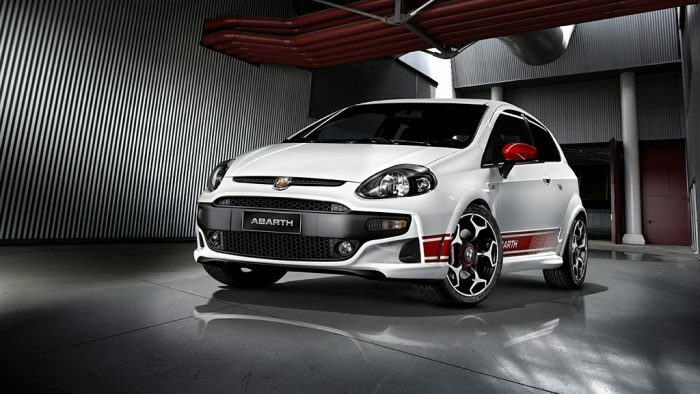 Abarth got five 204 sports cars and a D46 single seater and various spares to start his new company. 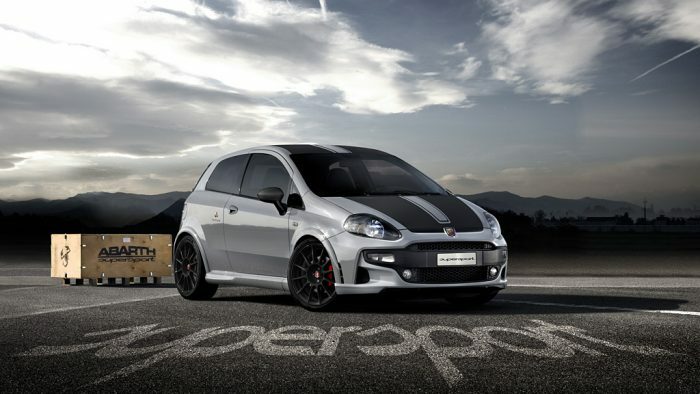 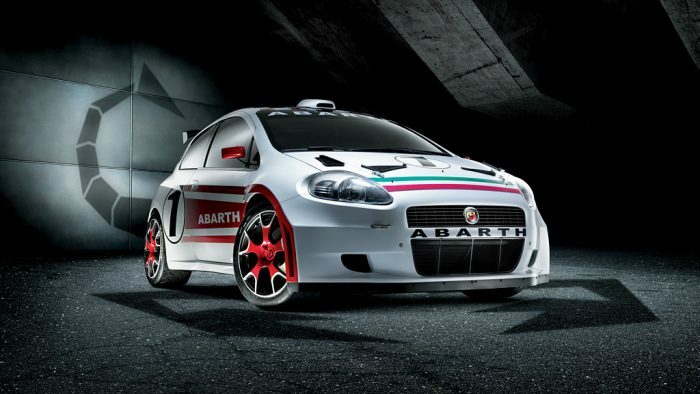 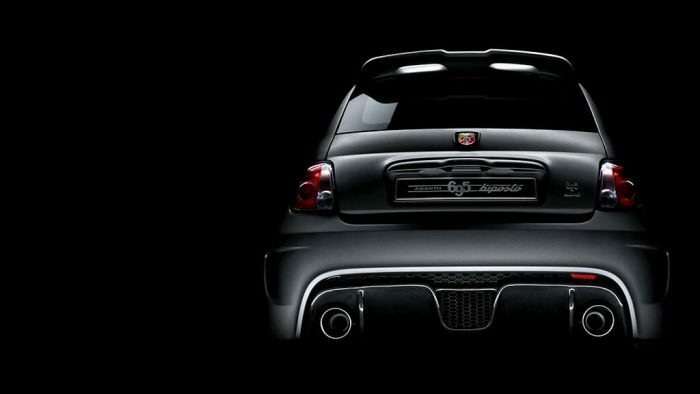 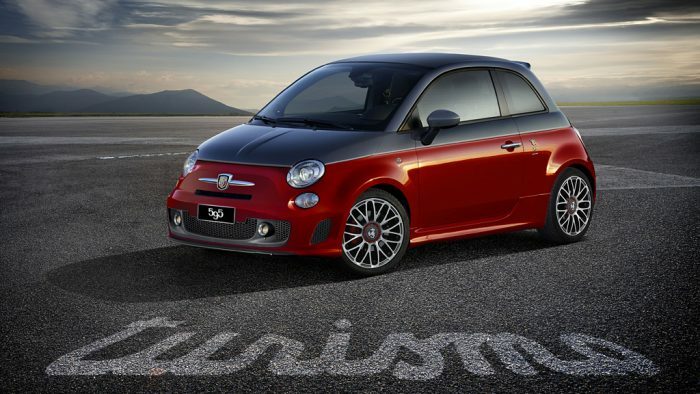 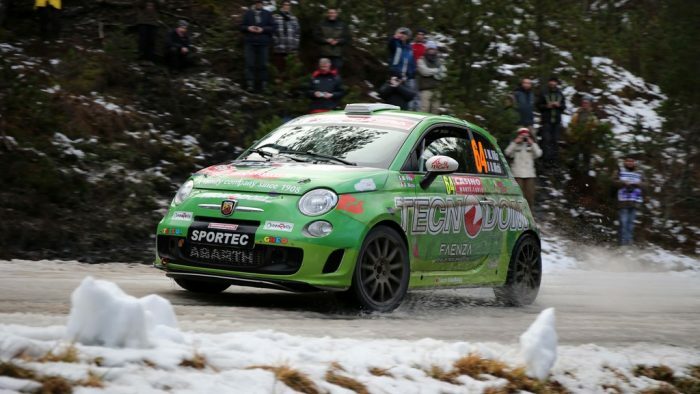 Learn more about Abarth. 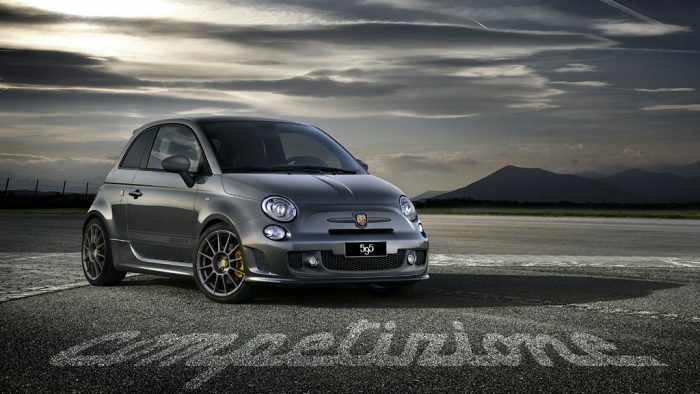 See all Popular Car Brands (A-Z) here.